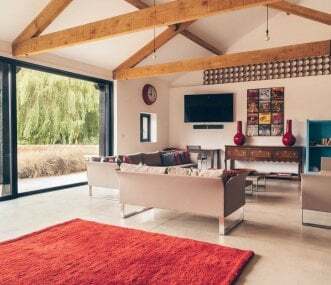 Brazenhall Barns sleeps twenty in ten bedrooms in two luxurious barn conversions in the Norfolk countryside, perfect for business groups on away days. Refreshing alternative to a hotel; Mount Amelia offers 4* facilities and a quiet, comfortable and truly relaxing atmosphere for day/residential meetings and events. All rooms have natural daylight. 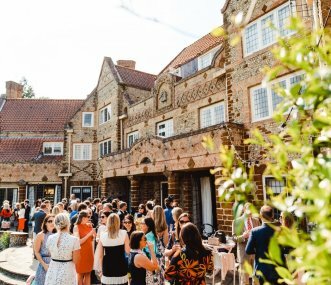 The Boathouse, set in 11 acres of parkland on the banks of the enchanting Ormesby Broad, is one of Norfolk's finest conference venues being located within easy reach of Norwich and Great Yarmouth. 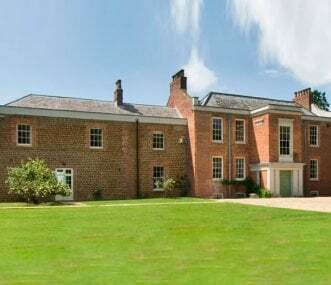 In a quiet and private country setting Great Barn Farm provides unique luxury accommodation ideal for business getaways, courses, retreats and off site management meetings. Easily accessible. On site parking. Close to train station. 33 beds in 15 bedrooms. Hall with space for up to 120 delegates. 3 break out/reception rooms. Kitchen. 11 acres of outdoor space. Quality cottages ideal for business gatherings in award winning Stables and Granary conversions. With excellent meeting and dining space and room to relax. Good restaurants nearby. Norwich 4 miles. 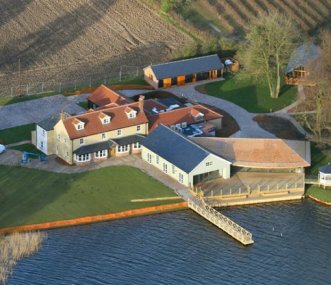 Stunning barn conversions in tranquil setting close to the North Norfolk coast. 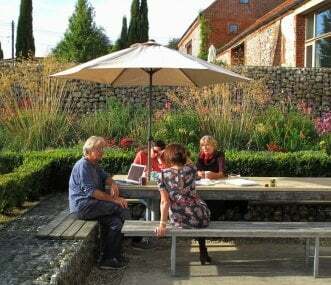 Fantastic venue for a relaxed conference/business meeting. Local team building activities available.